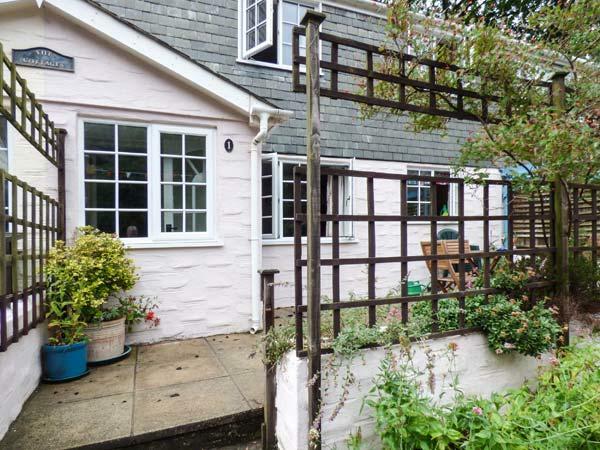 Summerfield House is a self catering holiday home, by the coast in Gorran Haven, great for a beach holiday. 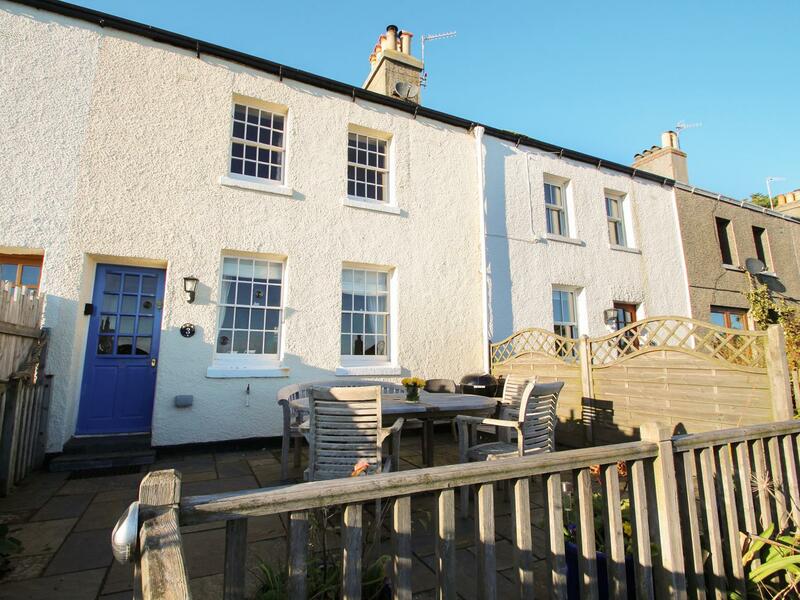 Summerfield House caters for 6 and has 3 bedrooms and is great for a family break with a beach nearby, Summerfield House also allows pets. 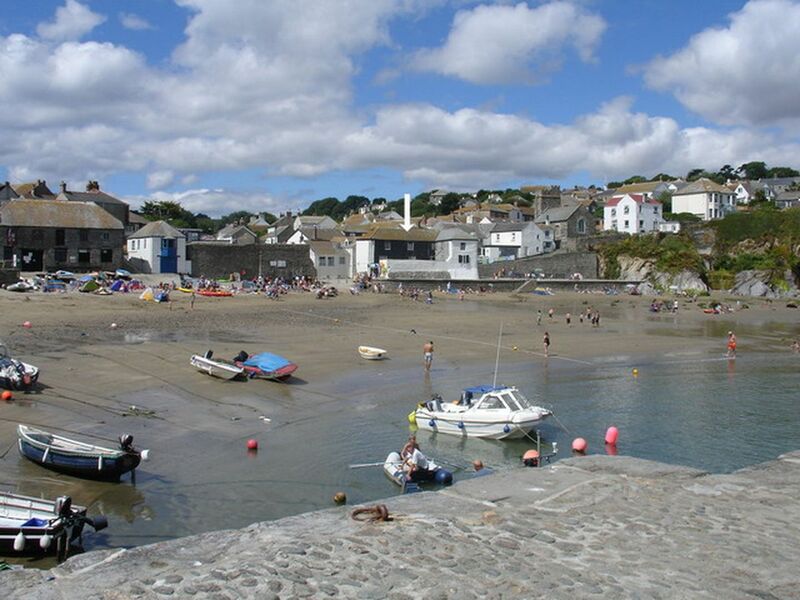 Treverrion is a holiday property by the sea in Gorran Haven, good for a beach based holiday. 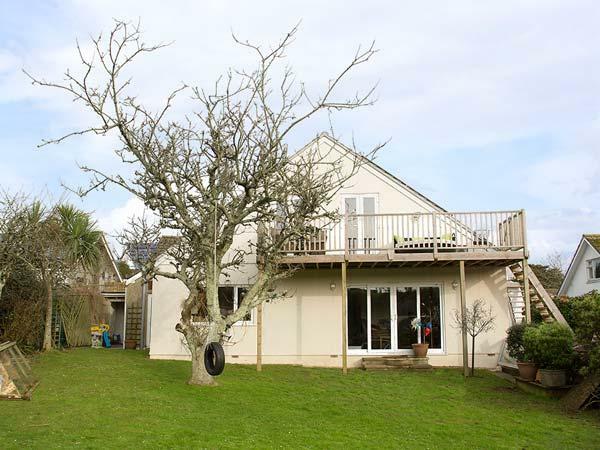 Treverrion sleeps 6 and has 4 bedrooms and is pefect for a relaxing break and fun in the sea, Treverrion also does not allow pets. 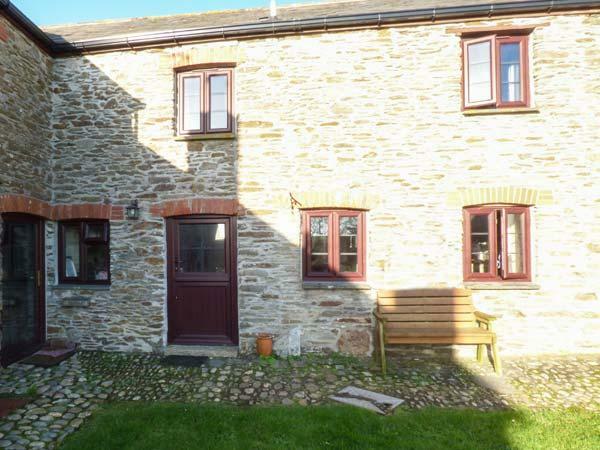 4 Mowhay Cottages is a self catering property by the sea in Gorran Haven, great for a seaside holiday. 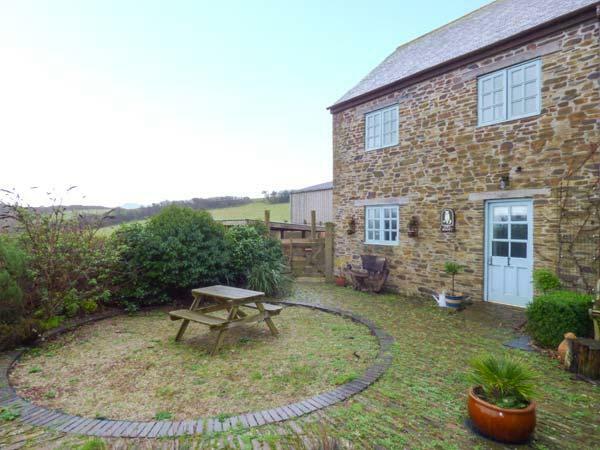 4 Mowhay Cottages accommodates 5 and has 3 bedrooms and is excellent for unwinding by the coast, 4 Mowhay Cottages also accepts pets. 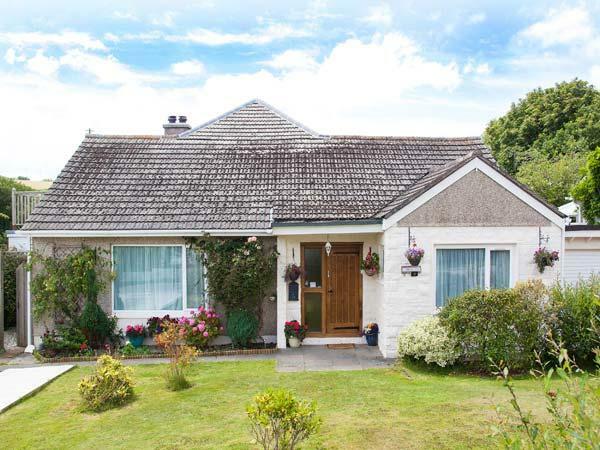 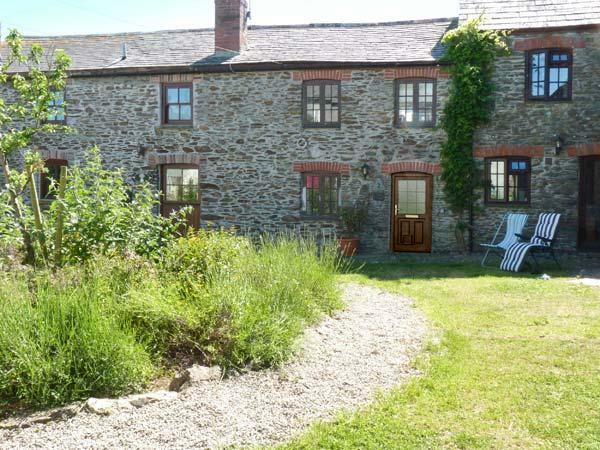 View information and details for Mayfield, a Gorran Haven holiday property that does not allow pets and sleeps 6 people. 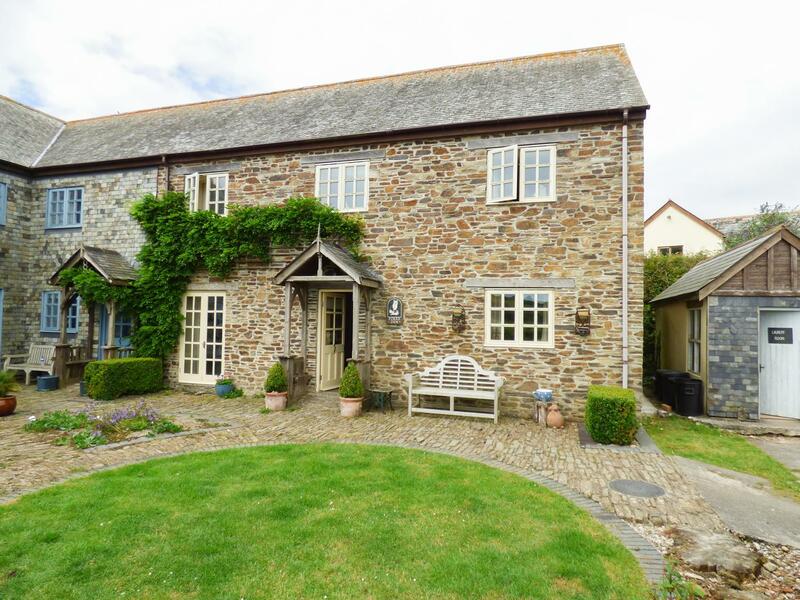 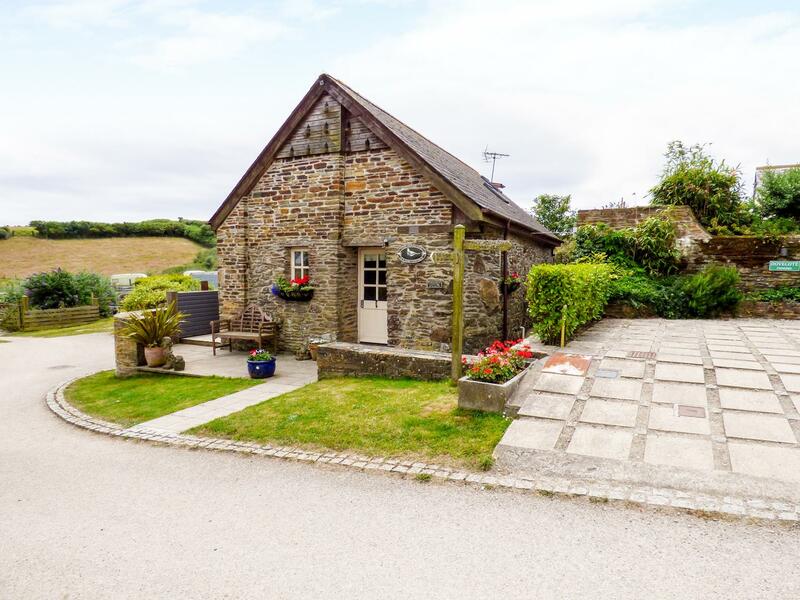 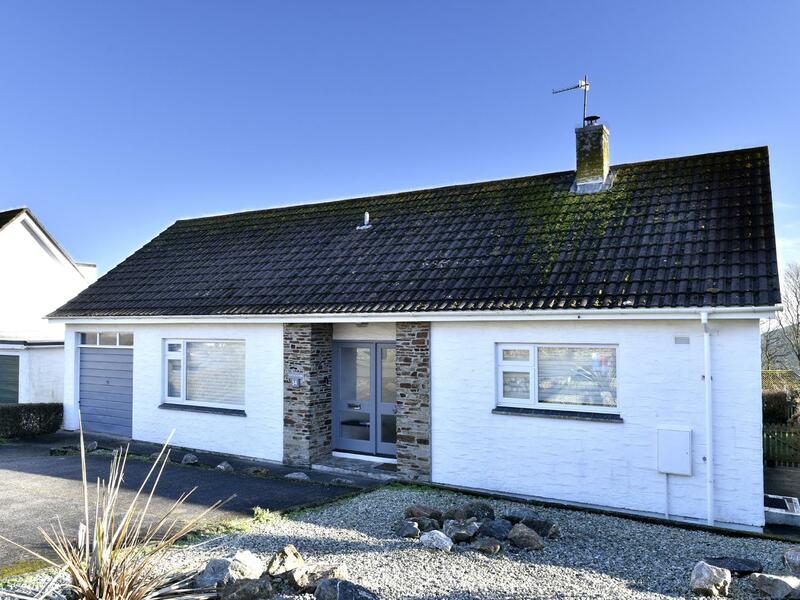 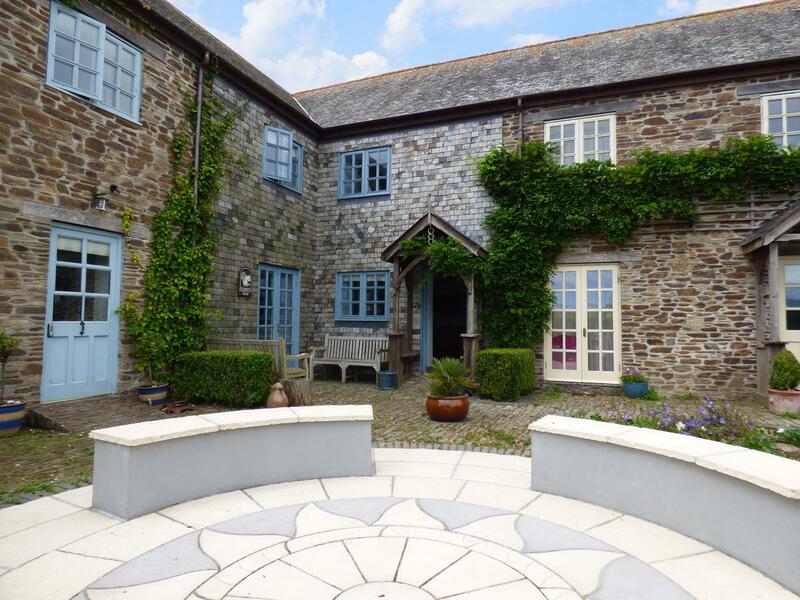 Find photos and information for Mermaid Cottage, a Gorran Haven holiday cottage that does not allow dogs and accommodates up to 8 individuals.